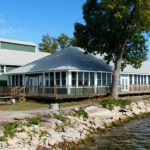 In the years that Association Island was operated by the YMCA, the Black Catte Café served up more family-friendly beverages than it did when General Electric was here. 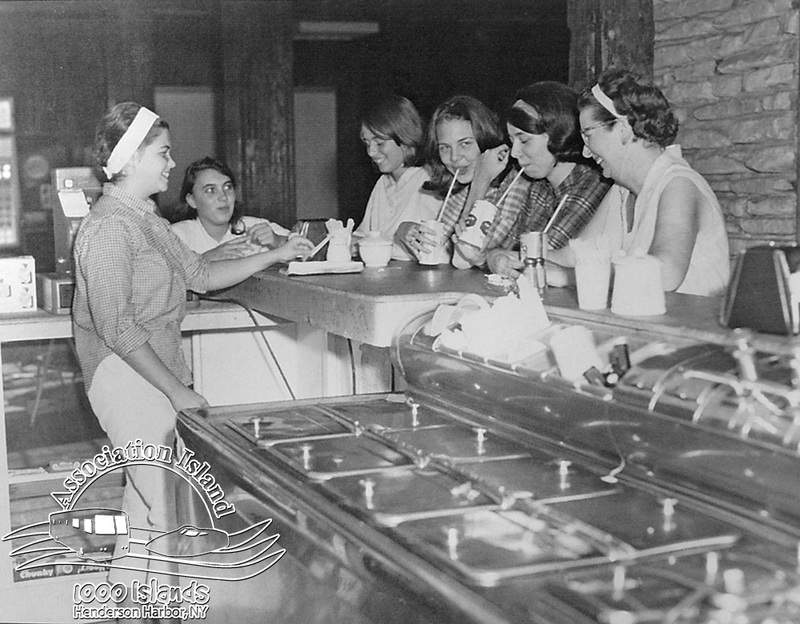 In this photo from the 1960's we see campers enjoying some cool refreshments at the bar-turned-lunch counter. For more on the rich history of the island, read Association Island by Tim Lake, available at www.timlakebooks.com as well as the Island House store.